Sound absorption is a key concept in room acoustics. What is desired is to reduce the energy content of a sound wave, which means in practice converting sound energy to heat in a material. The process is described by saying that the sound is absorbed in the material. Indoors and at workplaces where many people are present, sound absorbers in the form of false ceilings, screens, baffles, furniture, curtains, carpets, plants, etc., are often used. 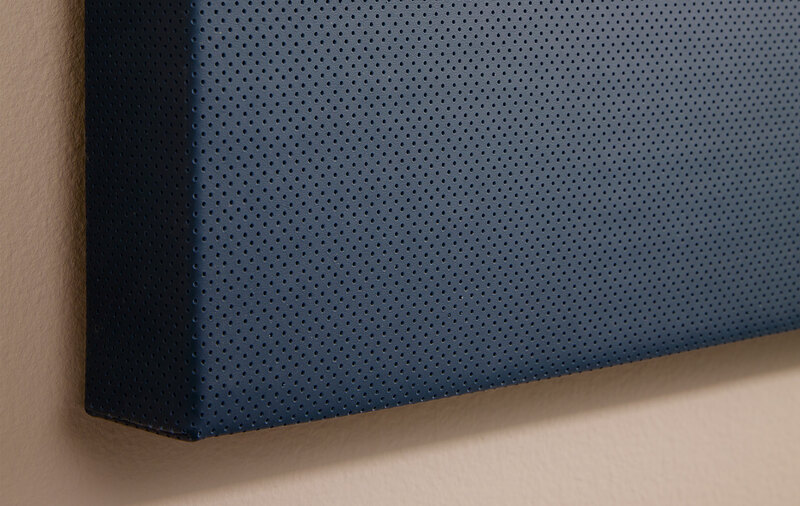 Absorbers are used to prevent sound from spreading through a room. In this way, the reverberation in a room is made briefer, which in most cases contributes to a better workplace environment.